Most military members and retired military know about the VA home financing programs for getting a home loan guarantee with 100% financing, low interest rate and no mortgage insurance. The VA mortgage loan can be a great deal for many veterans and active military. But did you know there are other special home loan programs offered to military members at the state level? Below are some of the guaranteed loan programs for the military in some states. There have never been more military home financing opportunities guaranteed by the U.S. government. Qualified military veterans can get a home loan through the Colorado Housing and Finance Authority and their FirstStep and FirstStep Plus programs whether it is their first, second or subsequent home. The program requires a credit score of 620, but if you do not have a credit score at all, you still may qualify. There are second mortgages available that can be used to help with down payments and closing costs. This state has the Military Mortgage Option that is provided by the housing finance authority. The interest rate can be reduced by .125% for certain participants who want to buy their first home, or their first home in the last 36 months. The program is open to current and ex-military, as well as to surviving spouses of military members who died in the line of duty. There are income and property price limits, and the new home must be your primary residence. Qualified military veterans can use the Delaware First-Time Homebuyer Tax Credit even if they are not buying their first house. You can get 35% of your taxable interest as a tax credit or a $2,000 credit, whichever is lower. This state provides military veteran support through several programs, such as Home Illinois, with $5,000 in down payment assistance and help with closing costs. 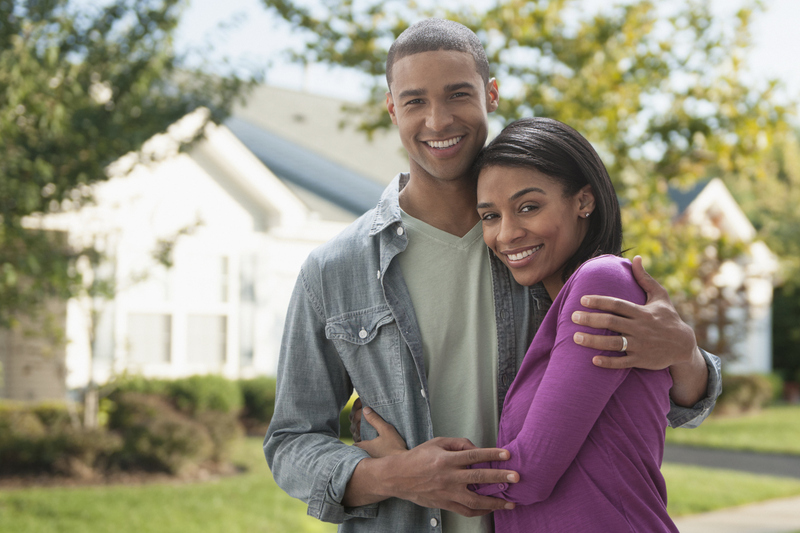 The 1st Home Illinois program provides $7,500 in closing cost and down payment help on a 30-year loan in some counties. Veterans do not need to be buying their first home. Ask about the Illinois War Veteran Program as well. This state has the Military Homeownership Assistance Program that is run by the finance authority in the state of Iowa. It offers eligible veterans $5,000 towards a down payment or their closing costs. It is open to those who were on active duty during Operation Desert Storm and Operation Desert Shield and after September 11, 2001. It also is open to surviving spouses of such veterans. Qualified military veterans can qualify for the Market Rate Program through the Louisiana Housing Corporation. It allows certain military beneficiaries to get a VA backed, 30-year fixed rate home loan at a low interest rate, below market rates. Note that you have to have a credit score of at least 640 and must use a lender approved by the program. Certain military veterans and active military can get .125% off their 30-year, fixed rate mortgage rate by using the SaluteMe and SaluteMe Home Again loan program that is offered through the Maine State Housing Authority. The program is related to the First Home Loan Program, which can offer some people $3500 for down payment help and closing costs. Since 1945, Oregon has been one of the few states that offers special state home loans to veterans. This benefit is different and distinct from the federal VA home loan program. It has lent approximately $8 billion low interest home loans to 334,000 veterans over the years. These are conventional loans that are not related to the VA program. You can get up to 95% LTV, so you need to have a 5% down payment. Private mortgage insurance is required if you put down less than 20%. The property must be in Oregon, but you do not have to be a resident of the state when you apply. Occupancy has to happen within 60 days of closing. Loan terms are available from 15 to 30 years, and interest rates are typically below both conventional and FHA interest rates. The bottom line is that while the VA program at the federal level is fantastic, there are programs that can help veterans at the state level too. Be sure that you take a look in your state if you are a military veteran or active military who wants a home loan.